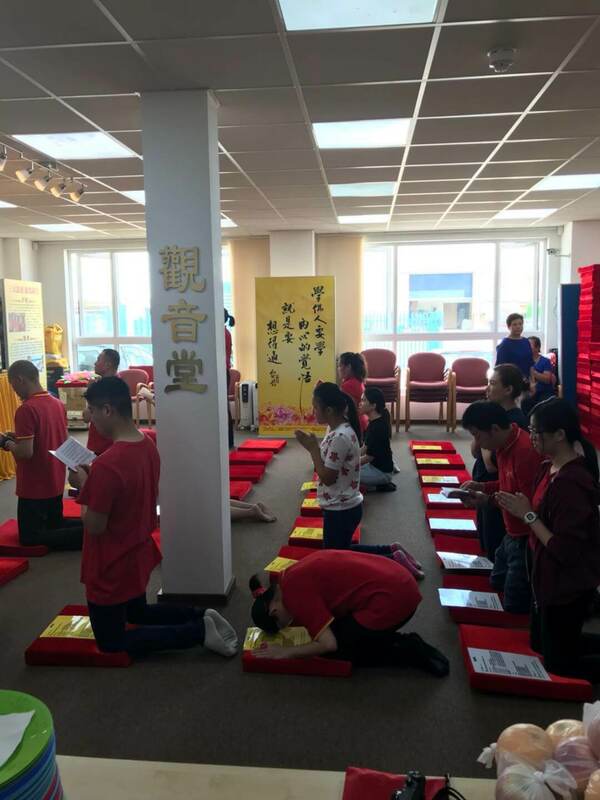 The Celebration of Guan Yin Bodhisattva’s Enlightenment was held in London Guanyin Citta on 31 July 2018. As a UK Buddhism Charity, we aim to learn compassion and generosity from Guan Yin Bodhisattva. Moreover, we devote ourselves to help people to live healthier mentally and physically. In the search for our innate pure nature, we will discover our lost compassion. 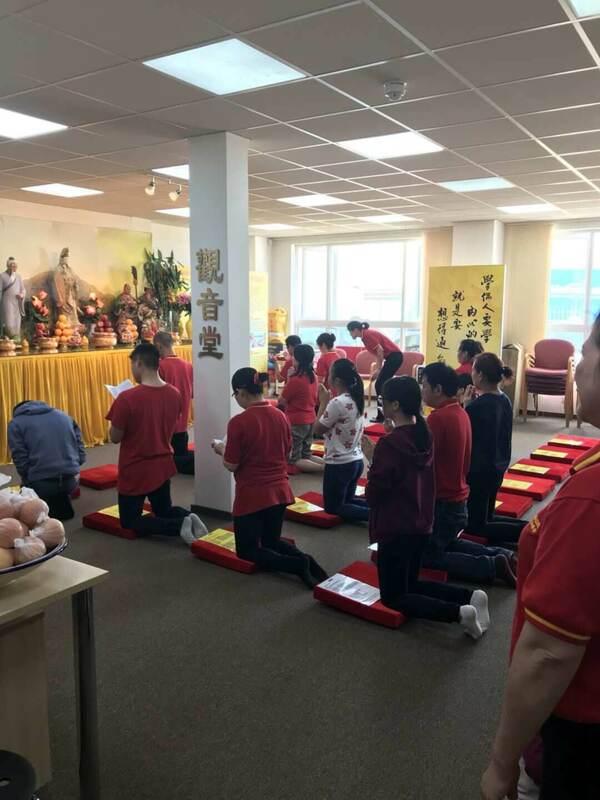 During The Celebration of Guan Yin Bodhisattva’s Enlightenment, Guanyin Citta welcomed guests across London, UK. Many of the guests have been following us since the previous vegetarian events across the UK. As a registered UK Buddhism Charity, we offer free gifts to everyone. Such as Holy Water and Holy Fruits. On top of that, a variety of free Vegetarian meals were prepared from Starters and Main Dishes to Desserts. The guests were amazed by the tasty Vegetarian meals. The more we enjoy Vegetarian meals, the more lives will be saved. 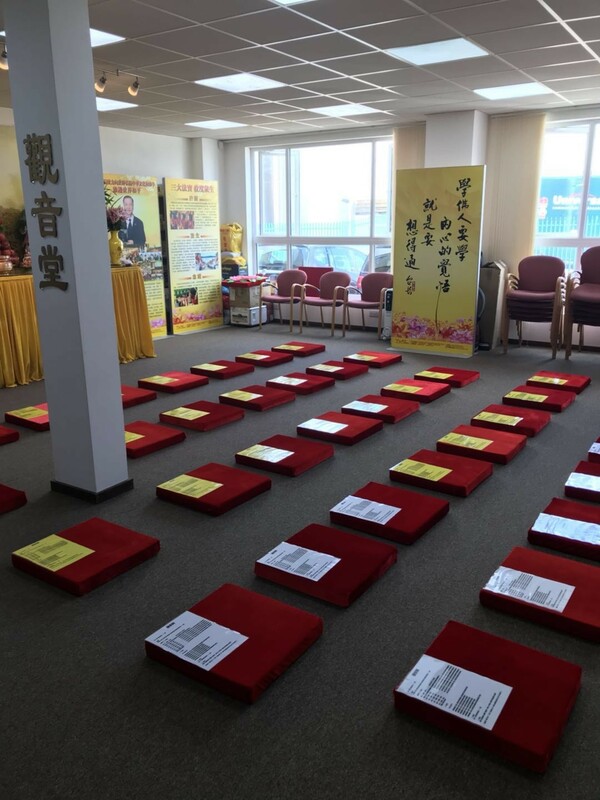 July 2018 was the holy day of Buddhism, all the Buddhism books, DVD and holy accessories are free for distributions as always. The true meaning of life is to change ourselves and to return to our true nature. Treat others the way you wish to be treated. That is what Guan Yin Citta is here for.